Summer will be here before you know it. School will be out, homework will be a thing of the past, other activities may subside, and perhaps you have a summer intensive lined up, so you can spend tons of time in the studio. Some summer intensives may take you away from home, while others are close by. Either way, summer is an opportune time to improve and grow in your technique and artistry. Here are a few ways you can prepare to make the most of summer intensives! #1. Find a program that’s a good fit for your dance needs. Just because your friend is going to a six-week classical ballet intensive doesn’t mean you have to. Perhaps your ballet is strong but you struggle with more modern movement or freeze when contemporary choreography is thrown your way. Consider what can help you grow as a whole dancer, especially given today’s demands for versatile artists. 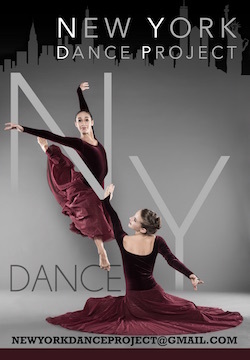 For example, at NYDP, students get rigorous training in ballet and contemporary, but they also work on choreography. 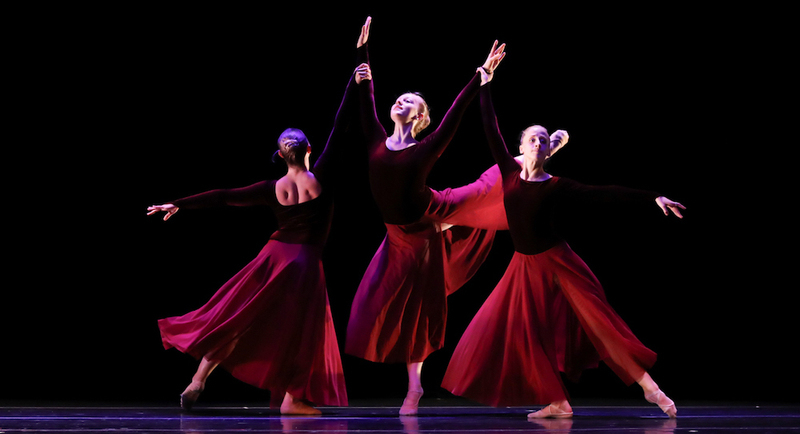 “We want our dancers to improve technically but also focus on musicality, eating up space, adding something of themselves when they dance,” Robertson notes. In addition, Robertson says to look at a program’s faculty. Read their bios online and take note of their professional experience. “Their experiences will bring a lot to yours,” he says. #2. Don’t be afraid to venture away. Have you ever been away from home? An opportunity to head to a new city – maybe even one that’s a big arts hub – and train with different teachers and with other students can be a really beneficial experience. #3. Arrive roaring to go! Leading up to a summer intensive, work hard in your current classes. The end of the academic year is certainly not a time to slack off. Instead, prepare yourself for the challenges you may see at your summer program. #4. Treat your body well. Some intensives have you dancing all day, every day, which is fantastic and so fun. But remember to be kind to your body. 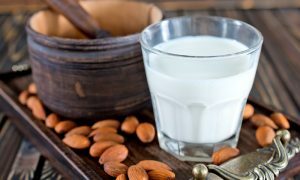 Eat well, drink lots of water, and get good sleep so your body has the energy and fuel it needs for all of that activity. 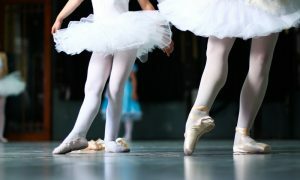 Perhaps your summer program is linked to a professional company, or maybe one of the teachers is a choreographer you’d love to work with some day. Use your summer intensive as an opportunity to network, build connections and make a lasting impression. For example, NYDP is also a year-round company, which bridges the gap between pre-professionals and the professional world, and summer students are evaluated and may be asked to stay the year. And of course, summer intensives are also a great time to make some new friends! #6. Summer should still be fun. While a summer intensive is going to be, well, intense, you also want to be sure it’s a good time. This year, New York Dance Project will offer summer intensives in New York City (June 11-July 13) and in Florence, Italy (July 16-20). 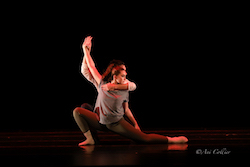 For more information, visit www.newyorkdanceproject.org.